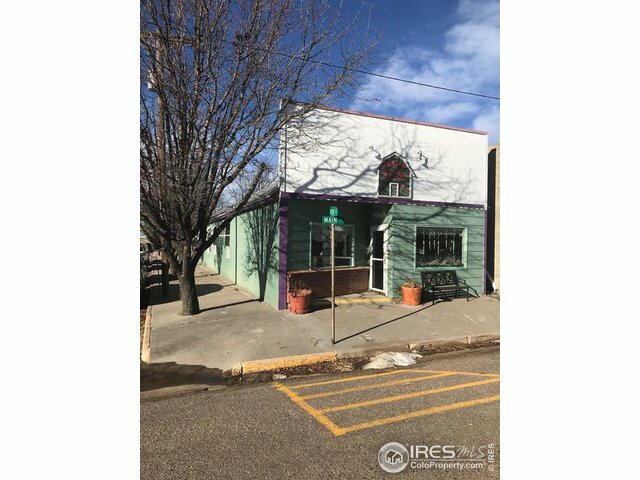 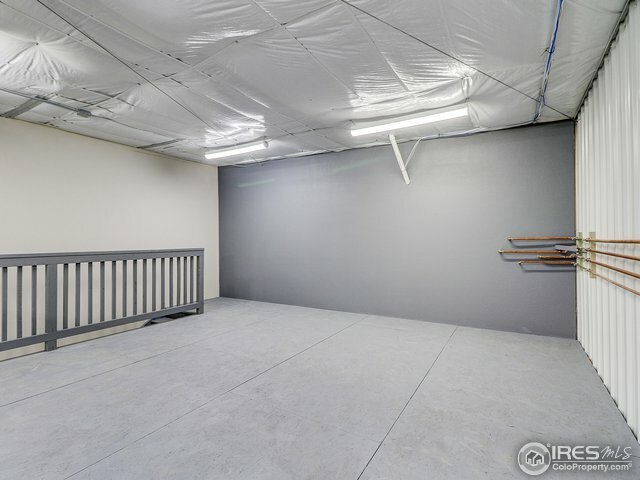 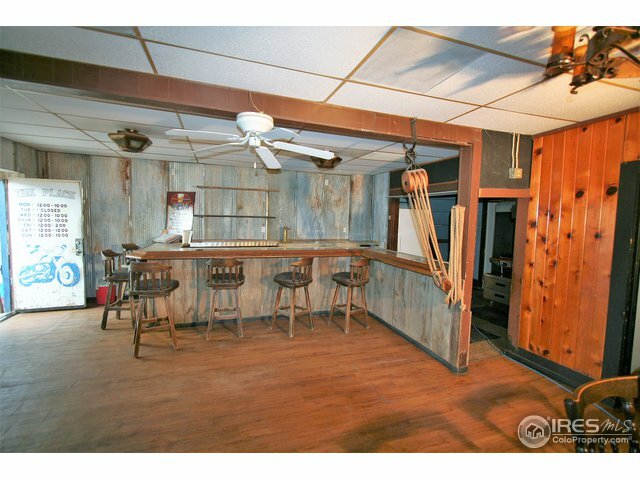 341 1st St D-6Mead,CO 80542U.S.A. 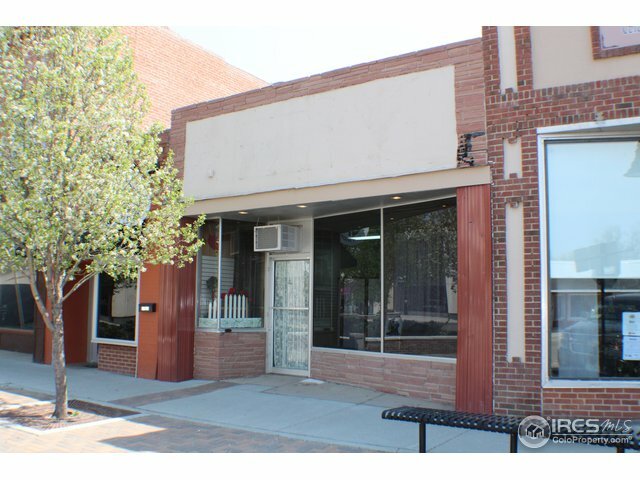 625 E Burlington AveFort Morgan,CO 80701U.S.A. 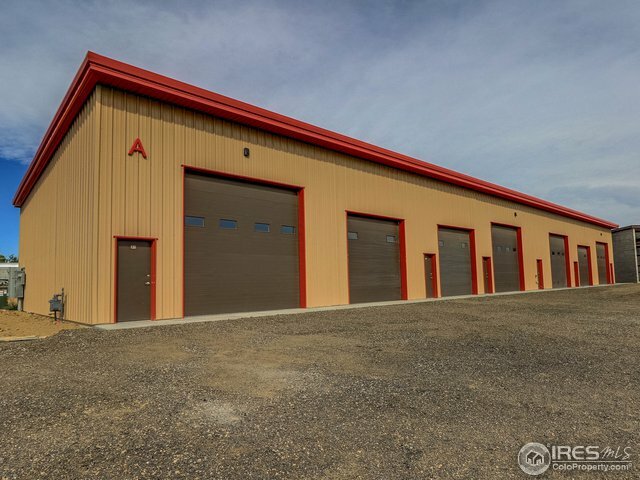 341 1st St E-3Mead,CO 80542U.S.A. 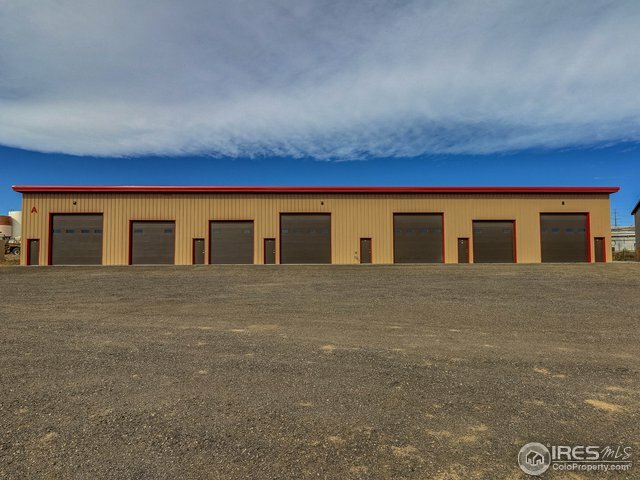 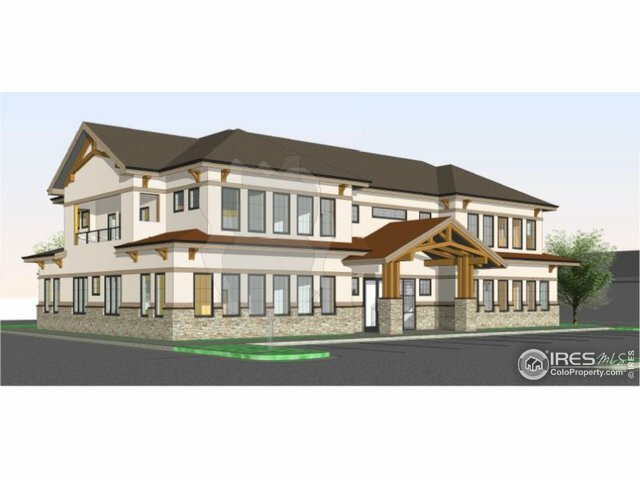 341 1st St E-6Mead,CO 80542U.S.A. 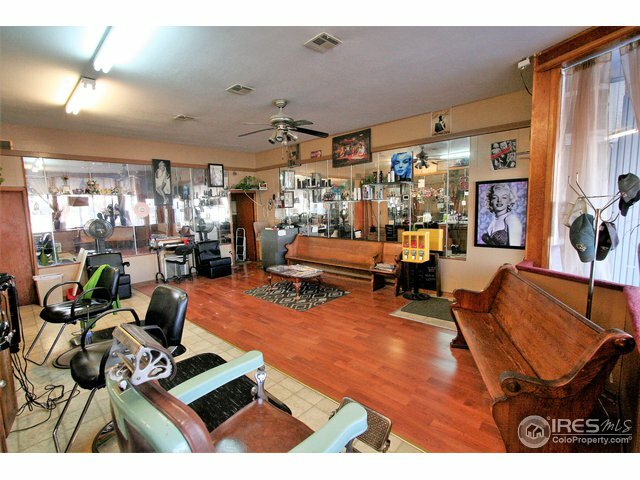 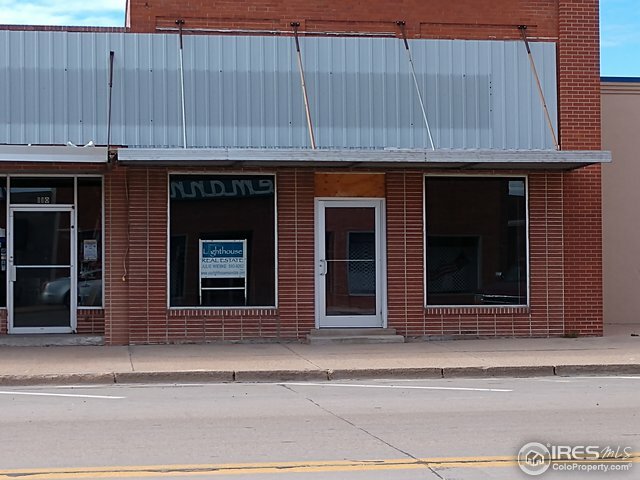 108 S Interocean AveHolyoke,CO 80734U.S.A. 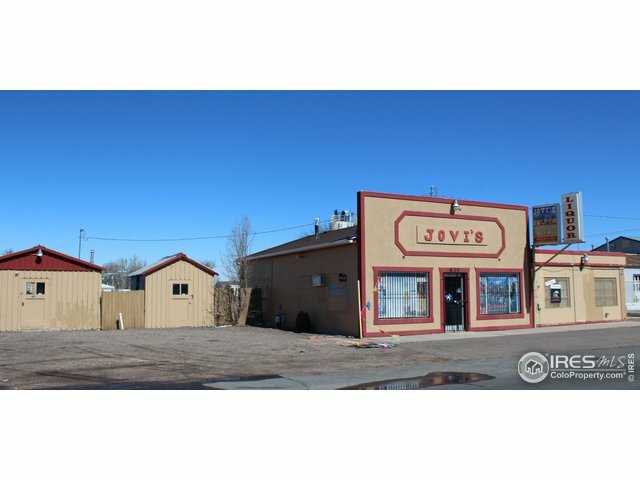 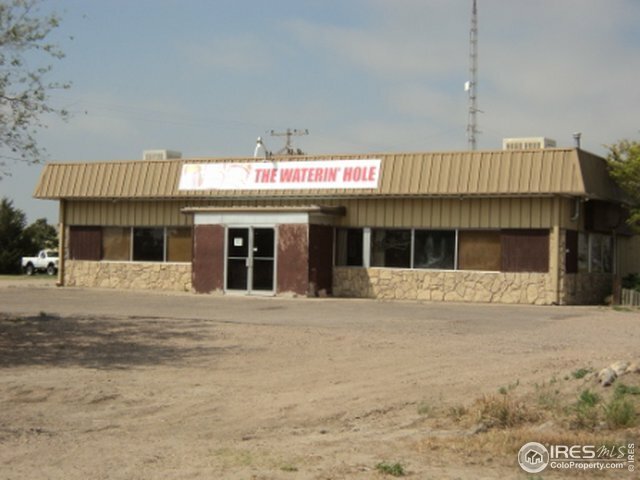 440 Highway 40 ECheyenne Wells,CO 80810U.S.A.